There are a lot of First Class options out there but few can compete with the beauty and luxuriousness of Cathay Pacific, which is often recognized for setting the standard in excellent service. Although Cathay Pacific doesn’t offer fully enclosed suites like Emirates, they still offer one of the best First Class experiences available. Part of this experience is an extremely spacious seating arrangement, which is considered one of the most exclusive of any airline, with some flights having only six seats, spread across two rows in a 1-1-1 configuration. You’ll also find a very comfortable fully lie-down bed, a 27-inch TV, and delicious food such as caviar appetizers, steamed sea bass, and tiramisu (although the menu does change often). In addition, you’ll find some incredible alcoholic beverages such as Krug Champagne. From Canada, there are two main ways to book First Class on Cathay Pacific using frequent flyer miles. You can book with the Alaska Airlines Mileage Plan or by transferring American Express Reward Points to Asia Miles (the award program of Cathay Pacific). Although Alaska Airlines doesn’t belong to an alliance, they are partners with many different airlines. One of those airlines is Cathay Pacific, and although the points have been recently devalued, they still offer great value when considering the high dollar value of their premium First Class products. Figuring out how many points you’ll need for a First Class flight will depend on your destination. One benefit to using Alaska’s Mileage Plan is that you can book a one-way and still get a free stopover. Therefore, if you don’t have enough points for a return trip but still want to experience the luxury of First Class, you can book a one-way and then find a cheap flight back. Plus, international one-ways start at just 70,000 miles. Here are some of the award charts for Cathay Pacific flights via Alaska’s Mileage Plan. As you can see, the costliest flight is going from Canada to New Zealand or Australia, which will set you back 80,000 Alaska Miles for a one-way First Class flight. For 70,000 Alaska miles, you can go to Asia, India, or the Middle East. Although you can fly Cathay Pacific to the United States, the quality and length of time in First Class would not be nearly as valuable as an international flight. 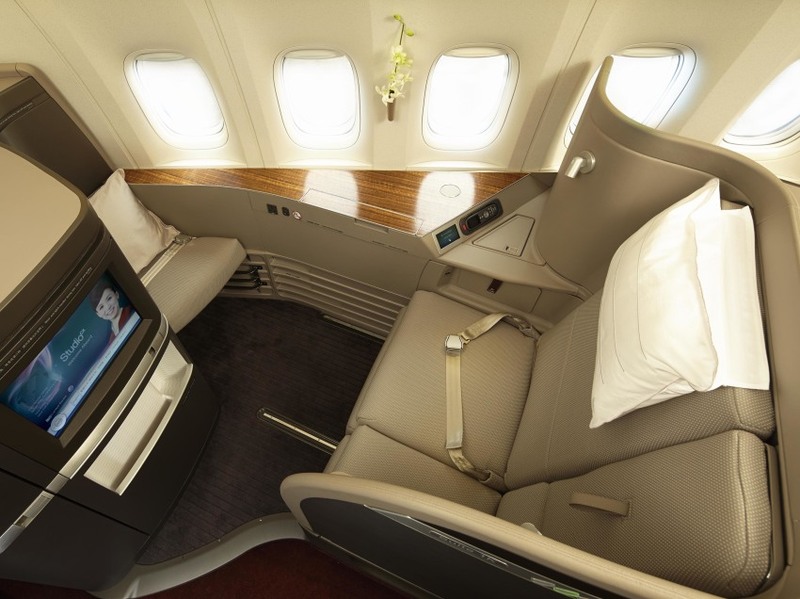 Another option for booking Cathay Pacific First Class is by using their own rewards program called Asia Miles. Although earning Asia Miles would normally be difficult as a Canadian, Asia Miles happens to be a transfer partner of American Express Rewards Points. By transferring your Amex Reward Points to Asia Miles, you can book directly with Cathay Pacific, which carries some highly valuable added benefits. First, Asia Miles will give you more availability than partners like Alaska Airlines, and second, they allow for up to four stopovers and two open-jaws! By utilizing four stopovers, you’re effectively getting five trips for the cost of one. If you toss in two open-jaws as well, you can add some land travel into the mix. Here are the award charts for Cathay Pacific flights via their own Asia Miles program. 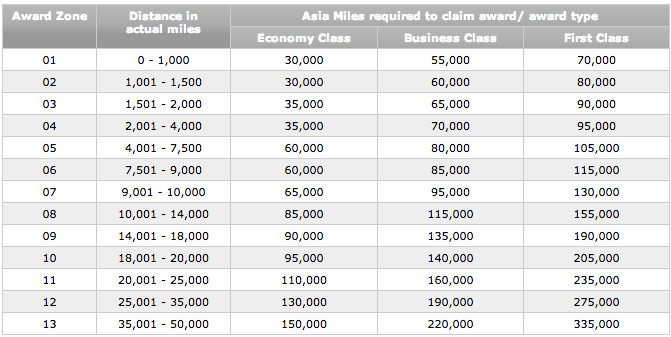 As you’ll notice, Asia Miles gives awards based on distance and not solely by destination. The only downside with transferring Amex Reward Points over to Asia Miles is that you lose 25% of their value. 1,000 Amex Reward Points will become 750 Asia Miles. Therefore, a round-trip flight from Canada to Asia would cost 180,000 Asia Miles or 225,000 Amex Reward Points. However, if you can book yourself into a $10,000+ First Class suite along with four stopovers, you’re still getting extremely good value! As you can see, both Alaska Airlines Mileage Plan and Asia Miles can give you some incredible experiences in First Class. In fact, even if you don’t care about flying First Class, just having the ability to include multiple stopovers is incredibly valuable. Have you flown Cathay Pacific First Class before? Don't subscribe All Replies to my comments Notify me of followup comments via e-mail. 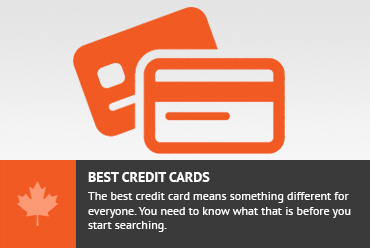 You can also <a href='https://www.creditwalk.ca/comment-subscriptions/?srp=4873&srk=2648578ecea05c83754707575dc5a494&sra=s&srsrc=f'>subscribe</a> without commenting.